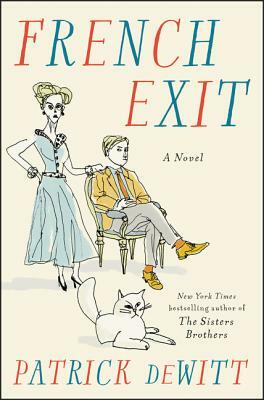 In this darkly fun and quirky novel, a charismatic widow and her (somewhat useless) adult son face scandalous financial ruin and flee from New York to Paris. Both the journey and destination deliver optimal hilarity, topped only by a revelation relating to their aging cat, Small Frank. A perfect read for fans of Arrested Development!